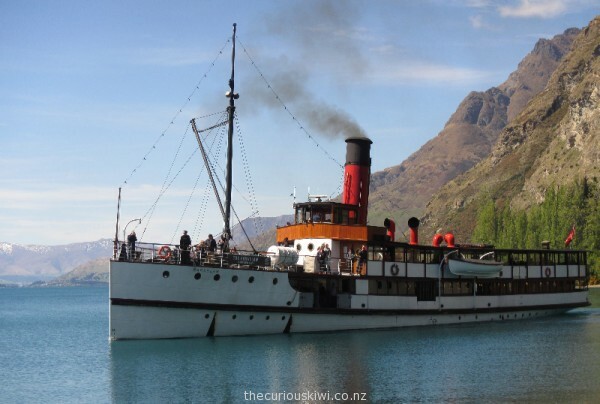 We were travelling in the slow lane on this trip to Queenstown so a cruise on the TSS Earnslaw out to Walter Peak Station for a farm tour and afternoon tea sounded like the perfect afternoon out, and it was. 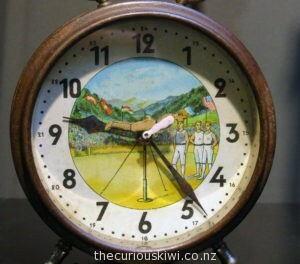 10 cheap and curious things to see and do in Queenstown for under $50 …. 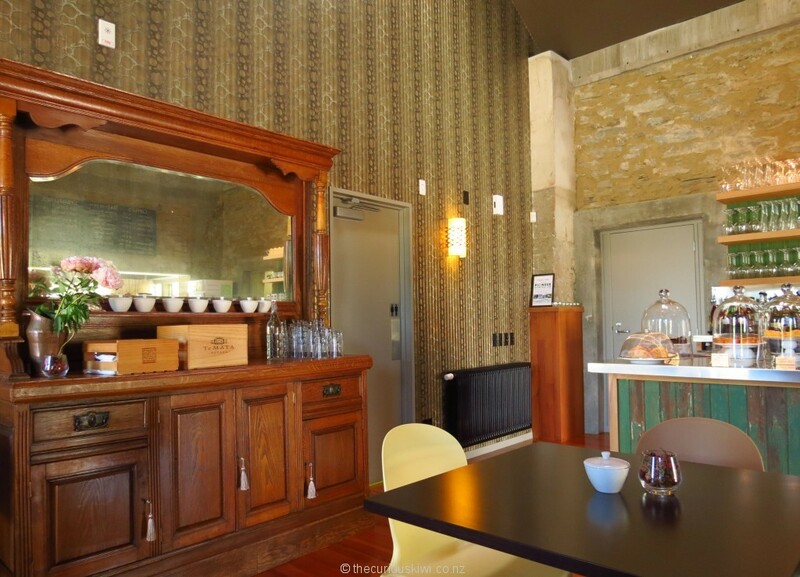 Update: Farewell Aggy’s Shack – a Skyline Enterprises building is on the way (December 2015). 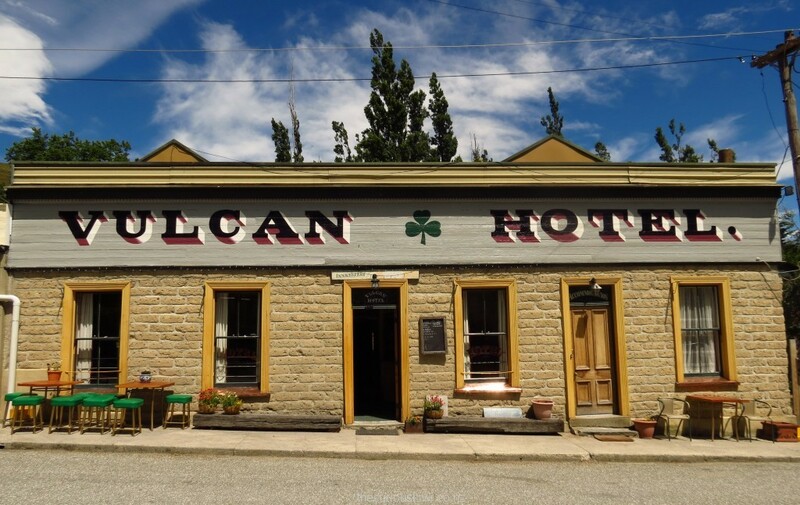 Legend has it the Vulcan Hotel in St Bathans is haunted, some say by a ‘lady of the night’. 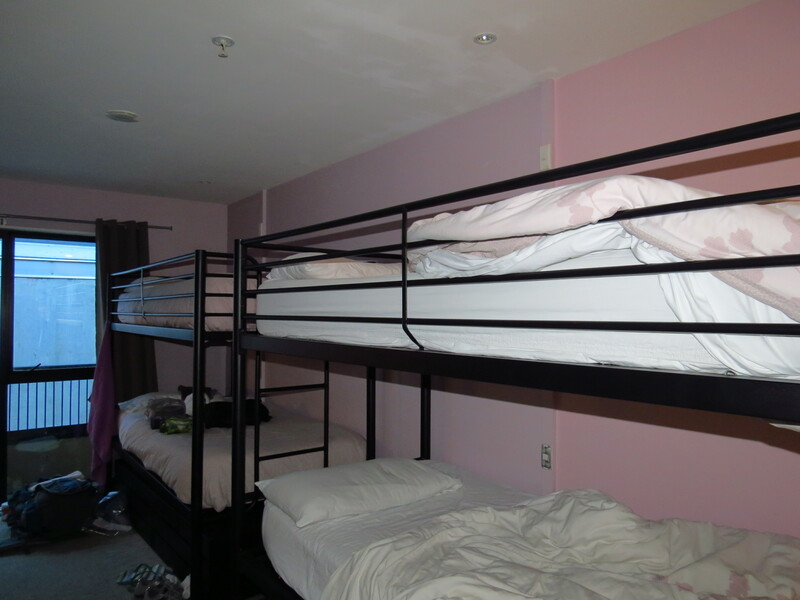 A Paranormal Investigator checked in back in 2011, he checked out with no definitive paranormal proof but was spooked enough to turn on the light to investigate strange happenings before his stay was over. In 2010 there was a supernatural image in the post office window – or was it a cloud? Who knows, but there may be somethin’ strange in the neighbourhood. 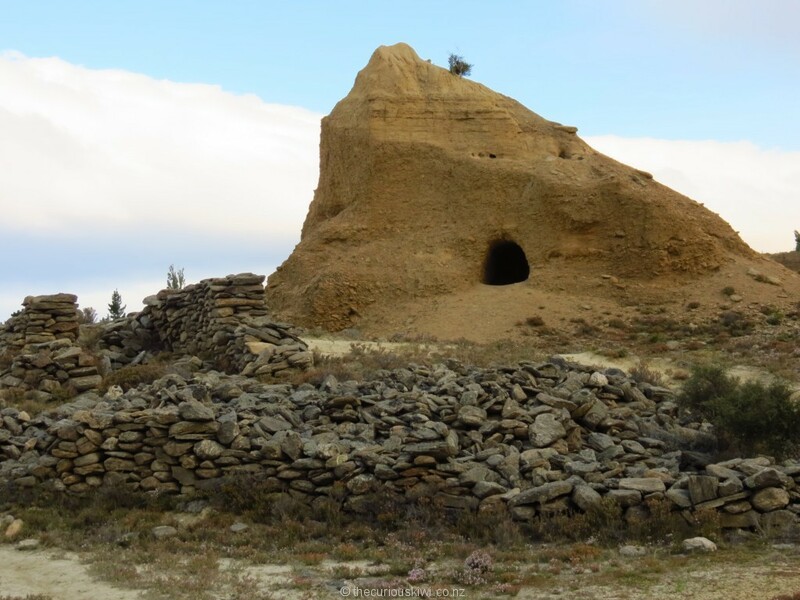 The Vulcan Hotel in St Bathans – raise a glass with the ghosts …. 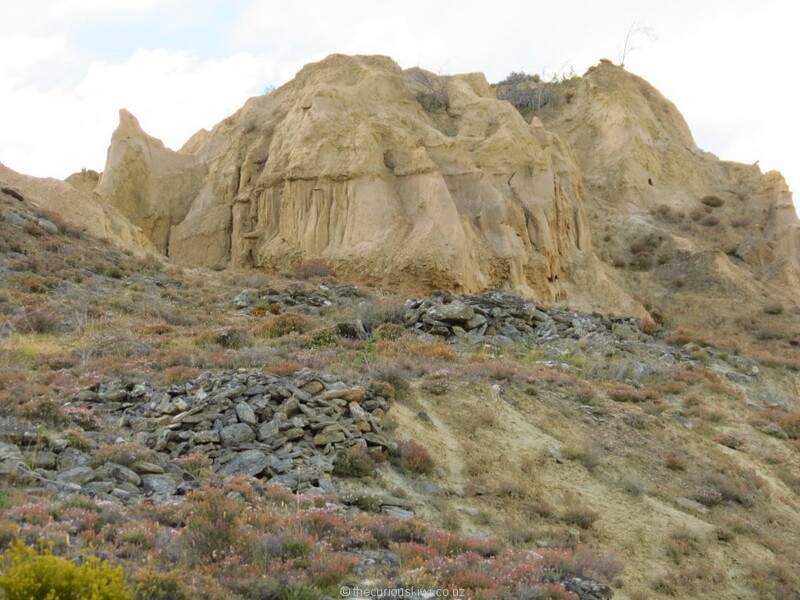 In Ophir some of the locals wear “O-phir awesome” t-shirts, we like Ophir too. 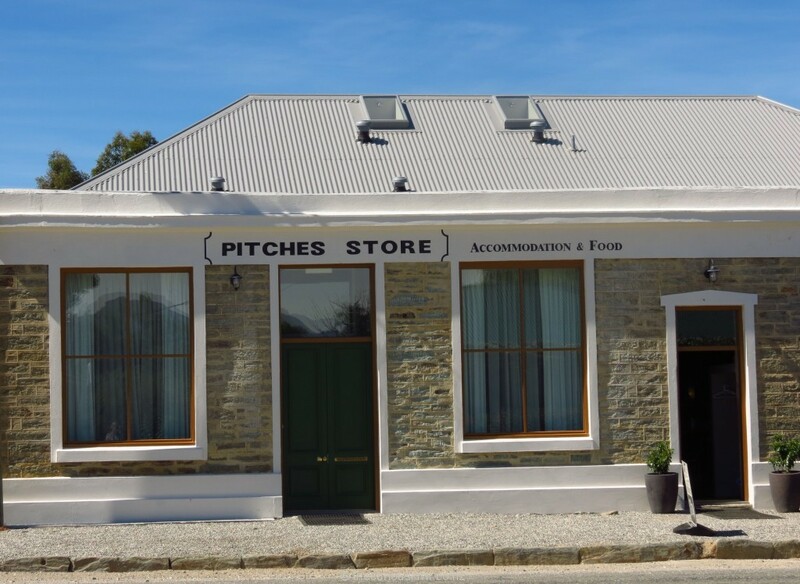 There are a surprising number of buildings that remain from the gold mining days.The smart Pitches Store is a top coffee spot and guests rate the attached accommodation highly. 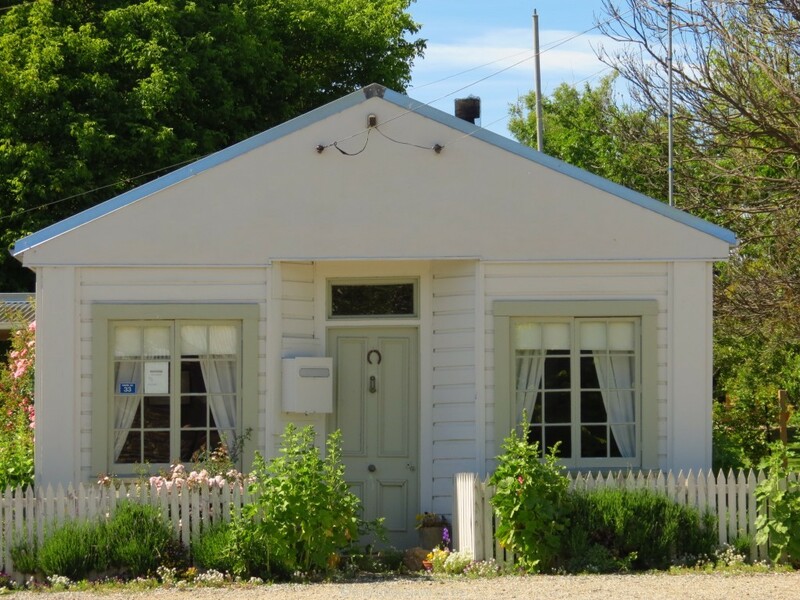 Ophir is a short detour from the Otago Rail Trail, other cute cottage accommodation options are Ryan’s Cottage and Cottages on Swindon B&B. 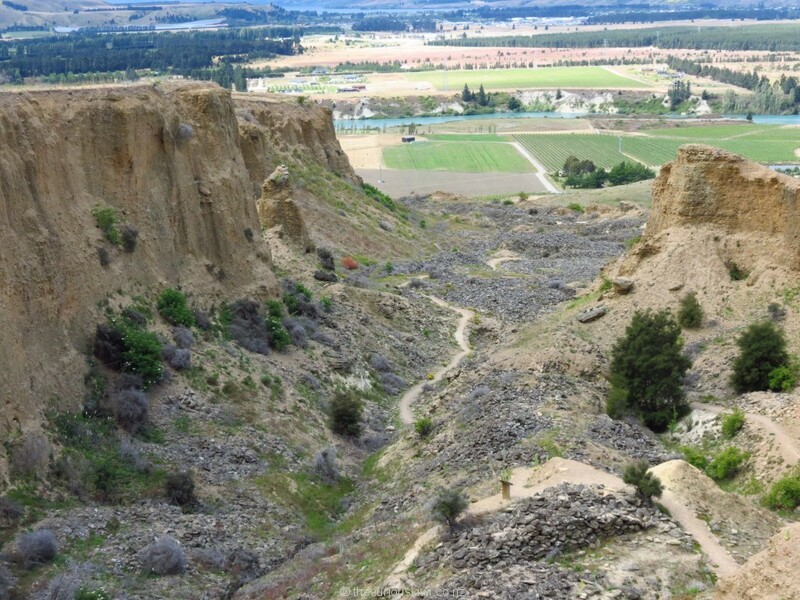 If you like unusual landscapes the Bannockburn Sluicings near Cromwell are a rugged collection of cliffs, pinnacles, caves and gullies created by gold sluicing. 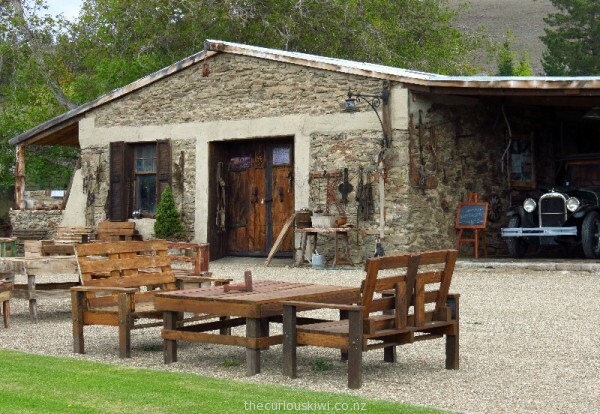 At Stewart Town you’ll see the remains of a stone house, and an old orchard planted in the early 1900’s that still produces fruit. 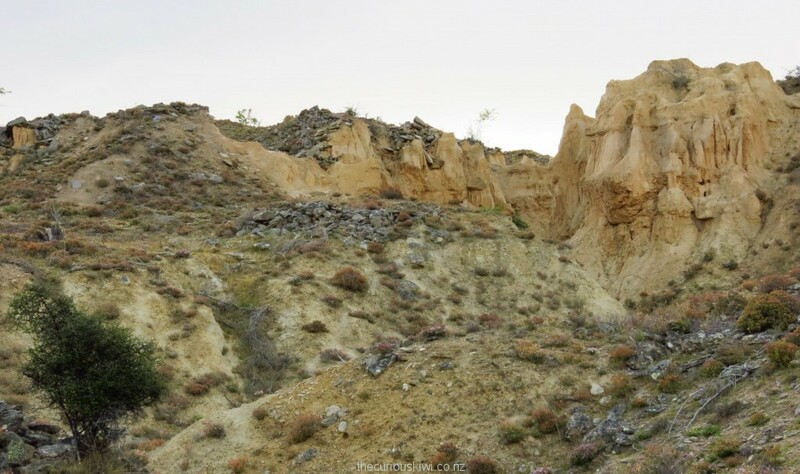 Take water and wear sturdy shoes, rabbits will keep you company as you walk the tracks through the ‘badlands’. 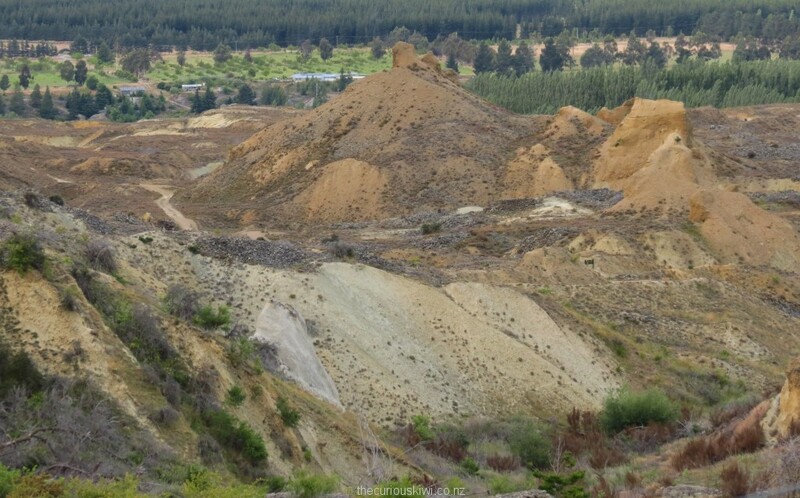 (Allow two hours, walk information is included in the Walk Cromwell brochure along with Bendigo). 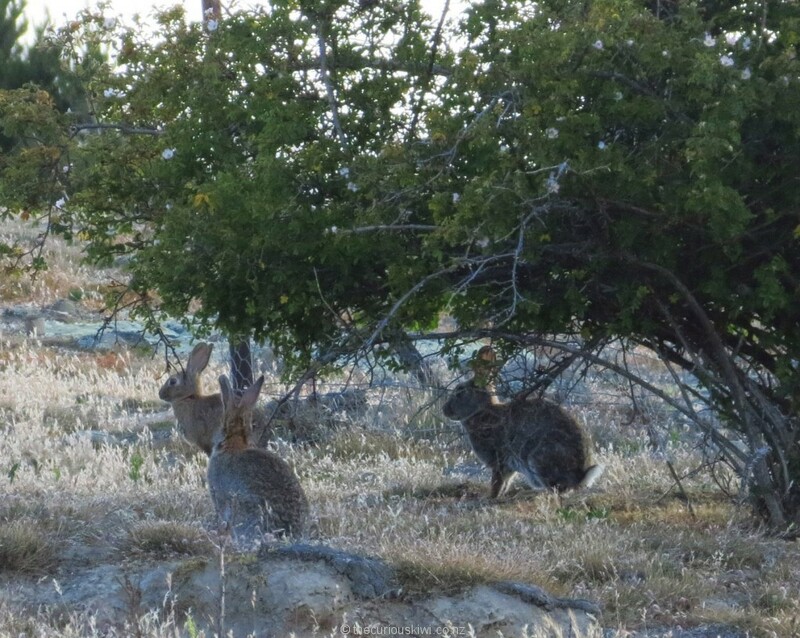 I gave up counting rabbits around Bendigo once I hit 50 – they were everywhere. I wasn’t surprised when I read that a pair of rabbits can potentially breed to 12 million in three years!